Other Media - On-Ride Entertainment, LLC. Harmful if Swallowed is probably the worst podcast you'll ever listen to and we don't care! Random topics include politics, tech, and news. 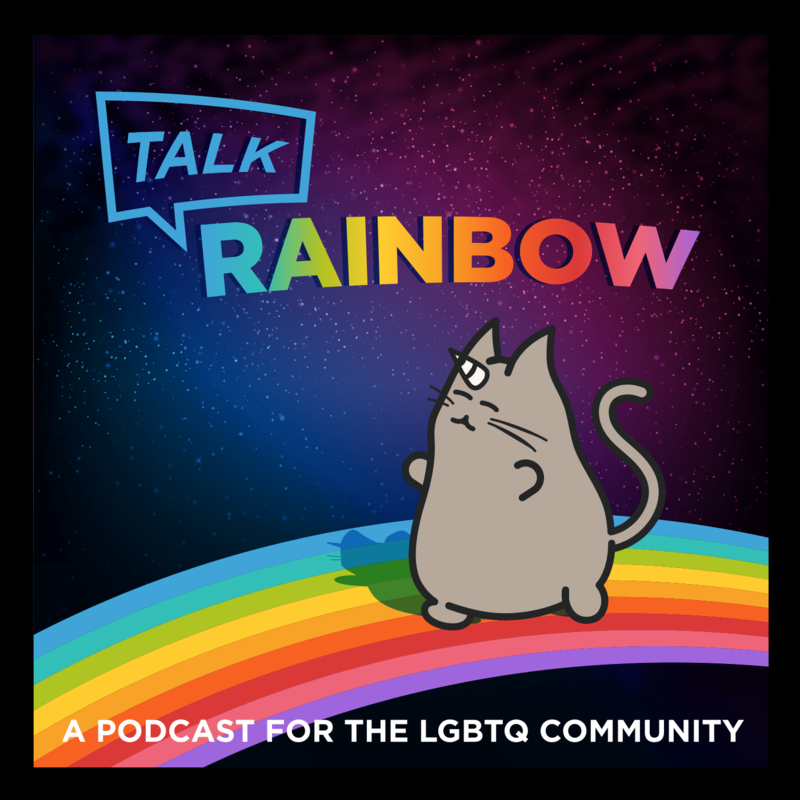 TalkRainbow is a podcast dedicated to members, advocates, and supporters of the LGBT community. Show content includes interviews, media, and news.